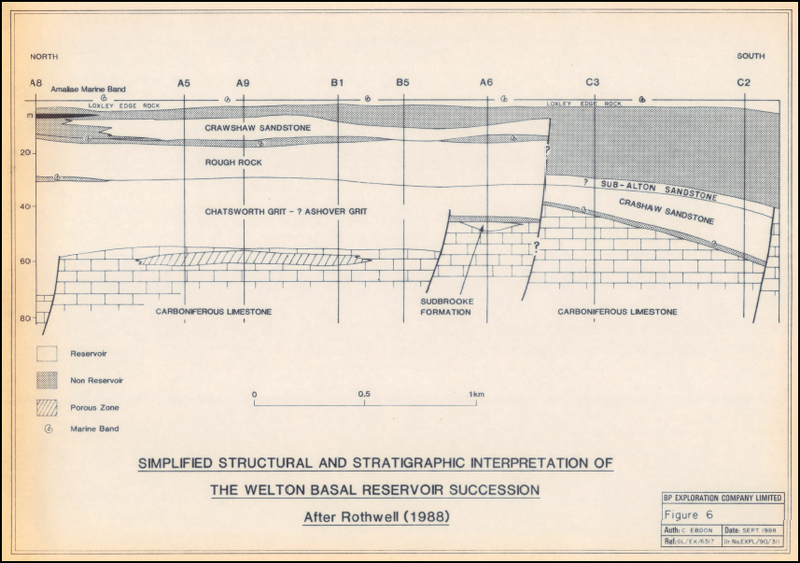 Wytch Farm 3D seismic data in the Anglo Paris Basin data package. 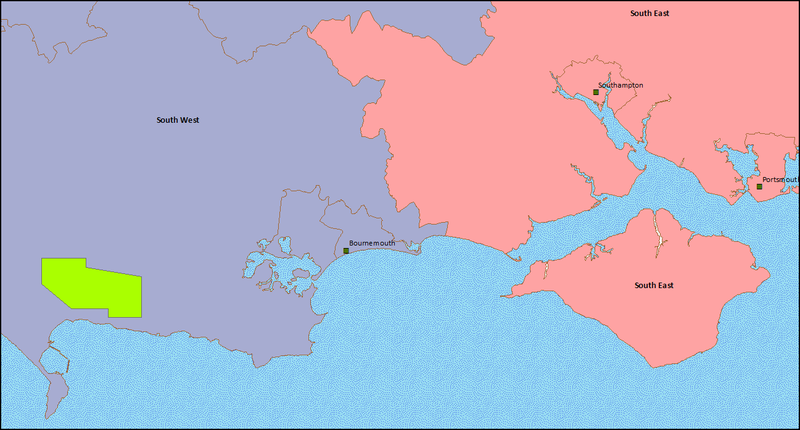 The 3D Seismic data can now be viewed as a ‘Cube’ using iSeisview. The new viewer is enabled by default and provides an interactive 3D cube perspective view of the survey, allowing zoom and rotation to view inline and crossline profiles from any angle, with a choice of display styles and scales. If you have any questions about the viewer and its implementation then please contact Lynx. With the turning of the year, a number of seismic surveys are now eligible for archive and release. 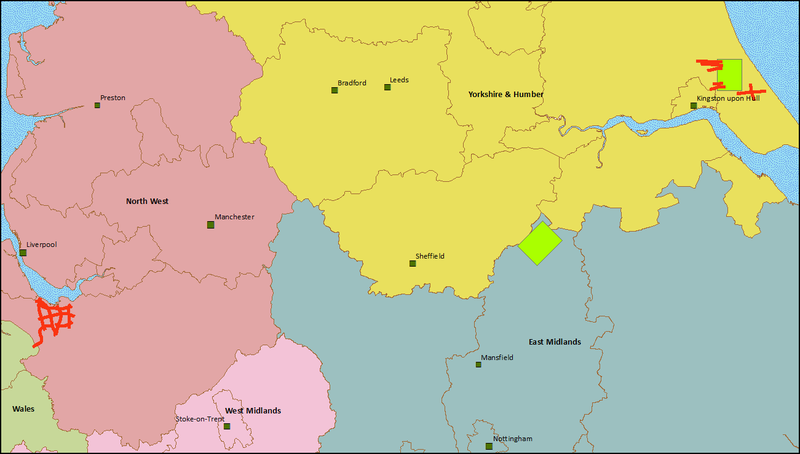 These incorporate two 2D surveys acquired during 2014 over Cheshire and East Yorkshire along with three 3D surveys from 2013-14 acquired over East Yorkshire, Nottinghamshire and Dorset. We will be exhibiting at the upcoming PESGB Prospex Conference to be held at the Business Design Centre Islington on December 12th & 13th 2018. 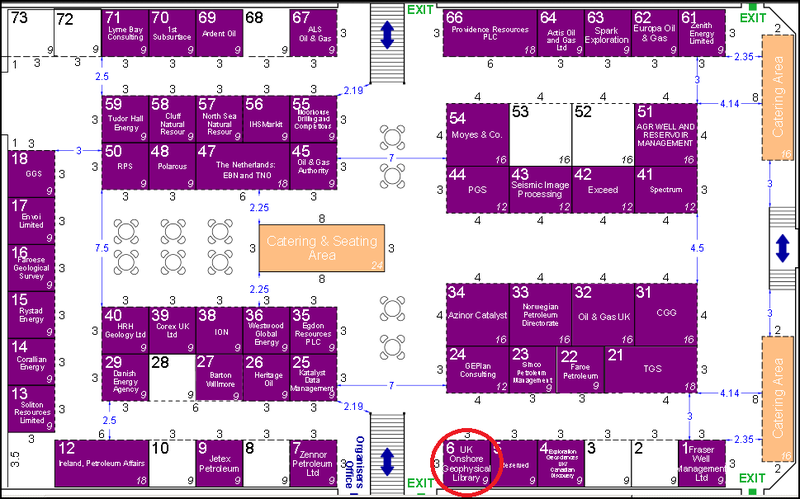 We hope that you can visit us at Booth Number 6 where representatives of the UKOGL Trustees along with the Lynx Administration Team would very much welcome the opportunity to meet you and provide details of our current activities and the wide range of resources that the Library has to offer. 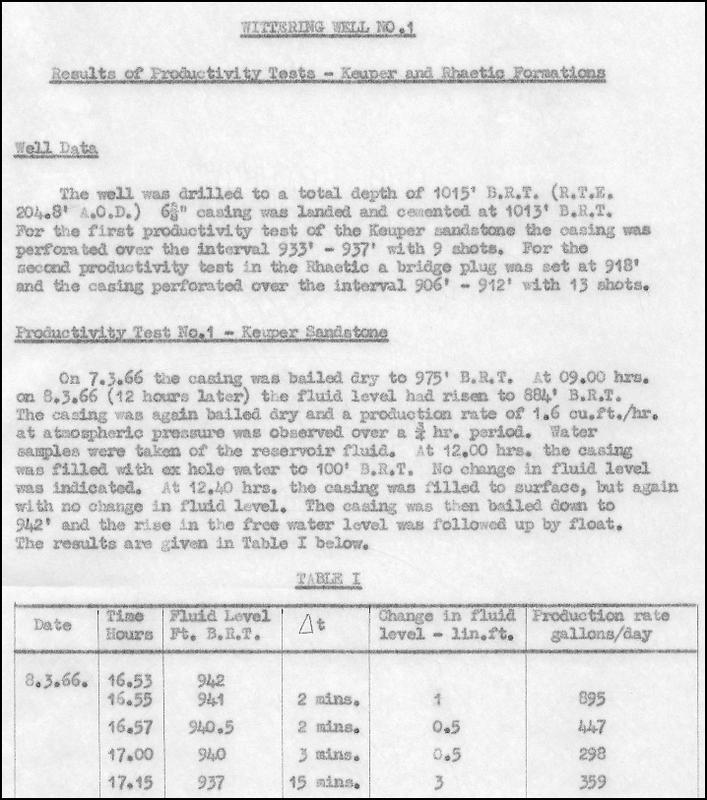 We have recently added a new resource as extracted from the historic BP archives. 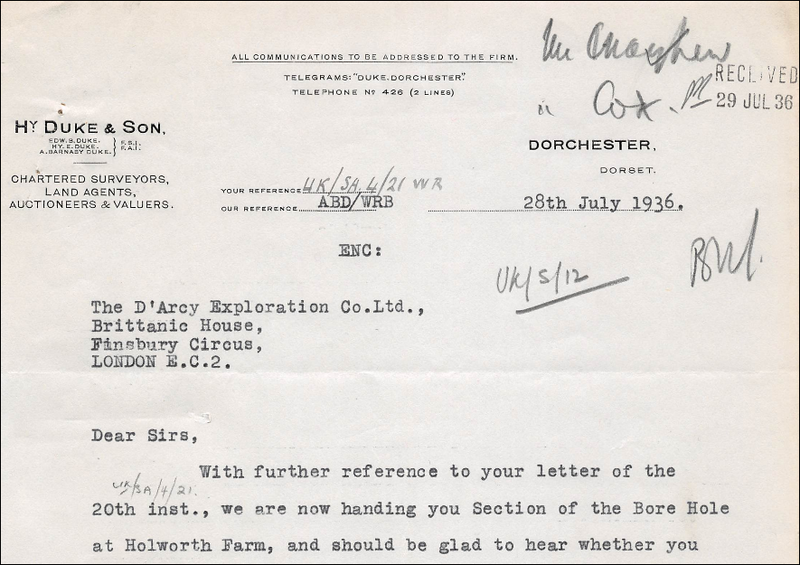 We are pleased to announce the addition of a unique new resource derived from the historic BP Archives. 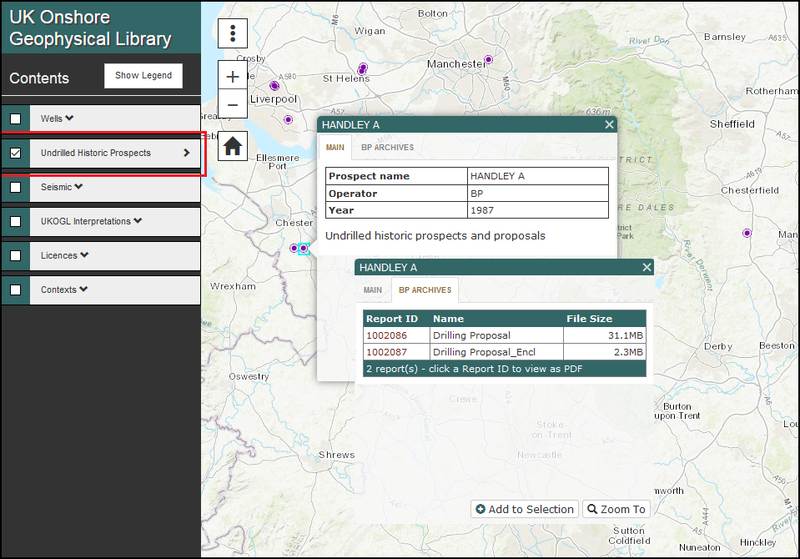 The ‘Undrilled Historic Prospects’ layer displays the locations of past exploration proposals that were not pursued at the time, whilst also providing access to the recommendations and supplementary documentation put forward during the original assessments. 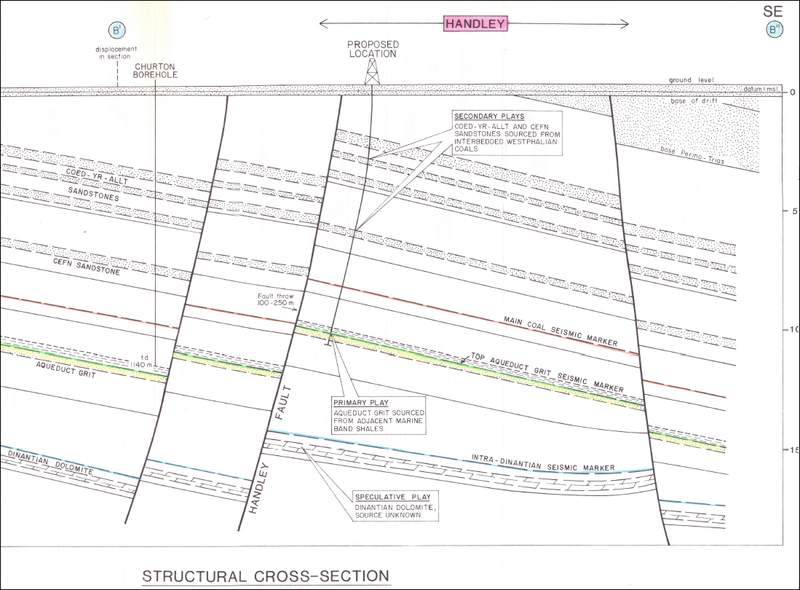 The Bath Spa Geothermal Project was commissioned by Bath & NE Somerset council in 1999. As part of the work to gain an enhanced understanding and management of the hot springs that flow into the city, a new seismic survey was designed to investigate the deep geology of the Bath area with special emphasis on the Carboniferous Limestone, the thermal water aquifer. 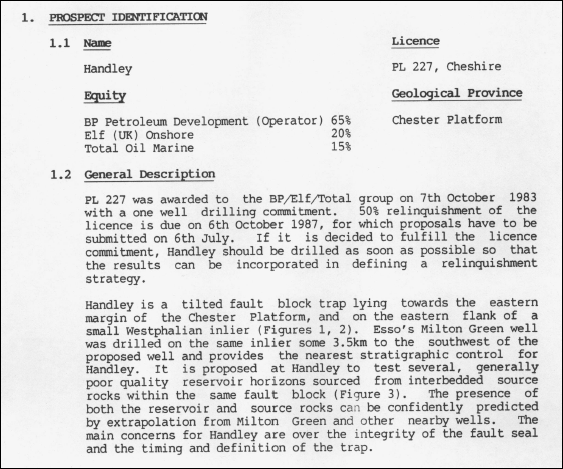 A total of 6 new 2D seismic lines (20.64 km) were shot in and around the city centre and both the Pre Stack and Processed data sets have been provided for the UKOGL archives. 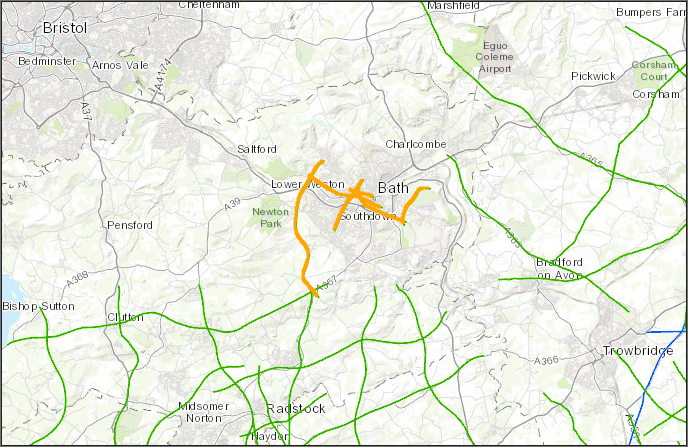 UKOGL would like to extend our sincere gratitude to Bath & NE Somerset Council for granting permission for this key data set to be made available through the Library. 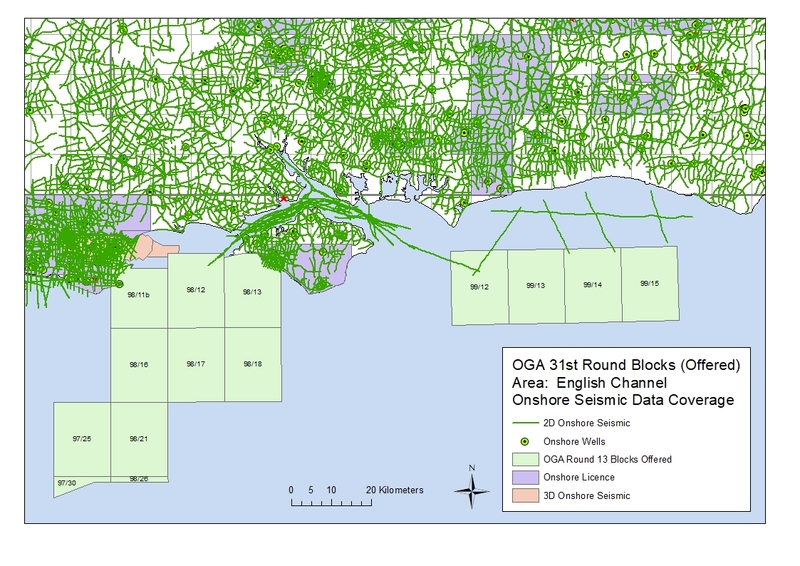 Following on from the Oil & Gas Authority launch of the 31st Offshore Licensing Round, a number of the offshore blocks offered in this round are located ‘near-shore’ adjacent to areas that have onshore seismic coverage available from UKOGL. 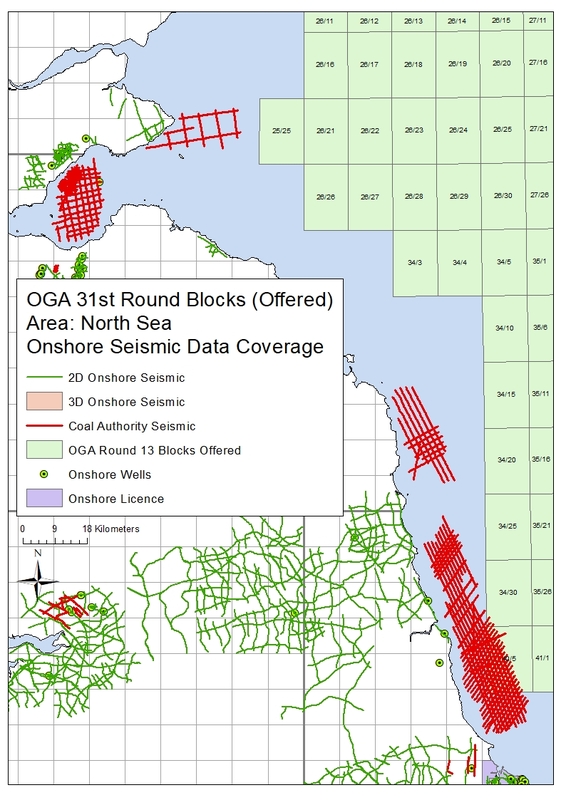 Recorded for the exploration of oil, gas and coal, the data sets include both onshore, transition zone and offshore surveys adjacent to or over the blocks offered. 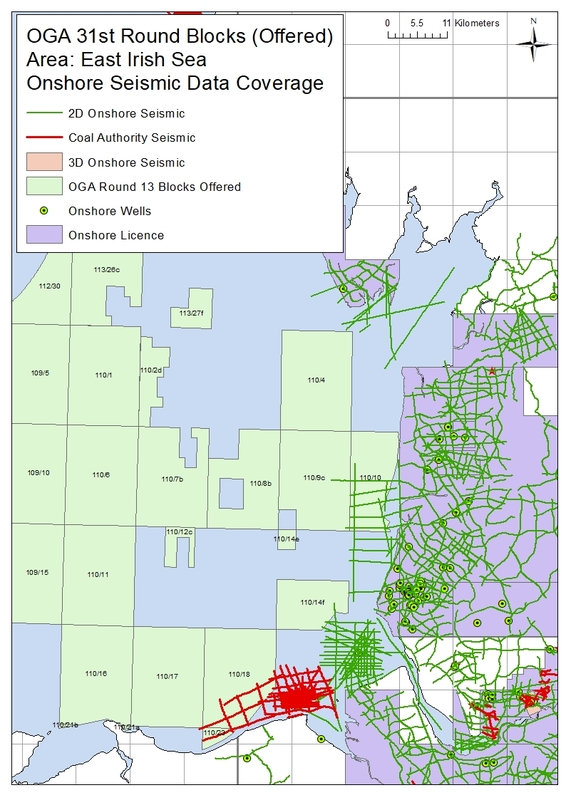 The coal data is available to be licensed through UKOGL under agreement with the BGS and The Coal Authority. Please contact either UKOGL direct or use our online interactive map and viewer for more information or to compile a data request. 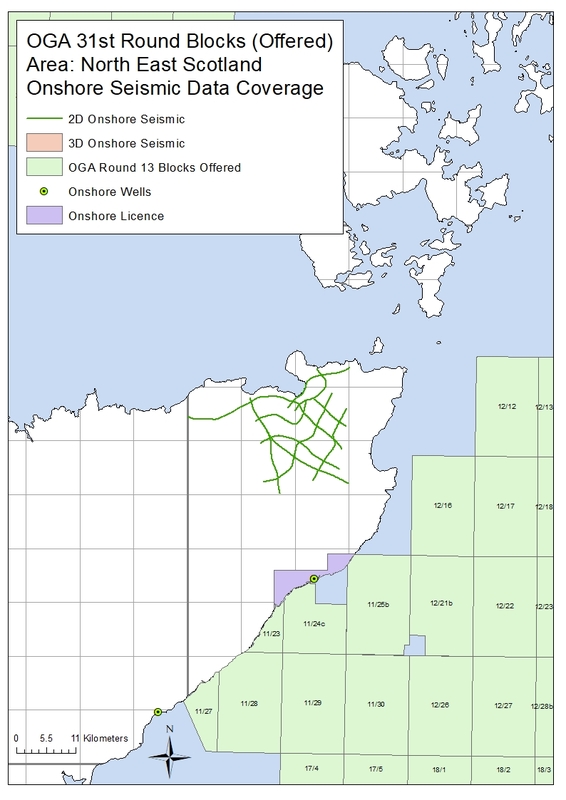 The maps below displays the areas of onshore data located adjacent to the blocks on offer. 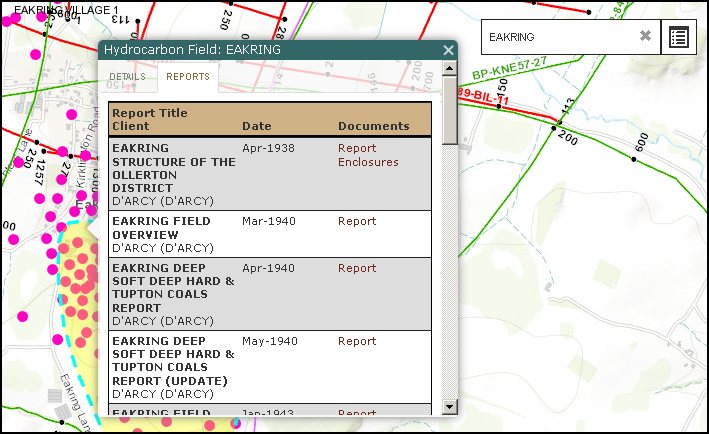 With work on the BP Well Reports donation close to completion we have started to identify items new to the national archives and make them available through the on-line map. 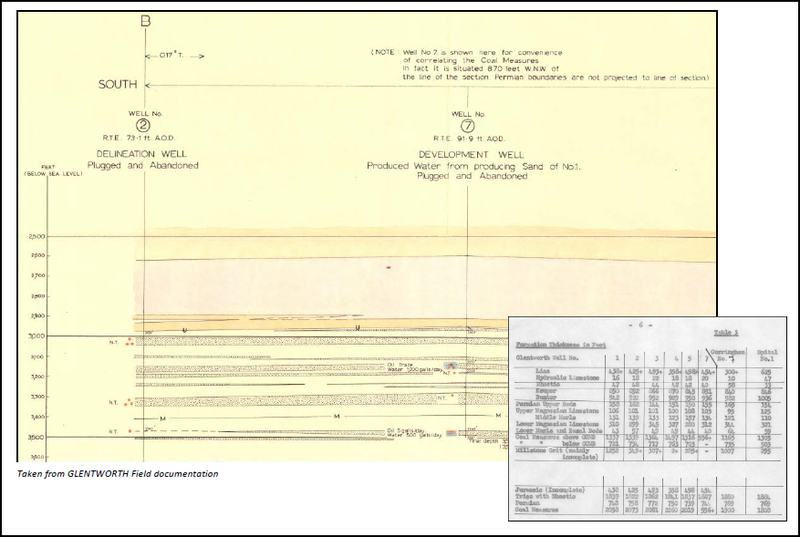 Under agreement, these presently just relate to the older vintage wells as curated by the BGS but do offer an extensive resource dating back to the earliest days of the onshore exploration industry. 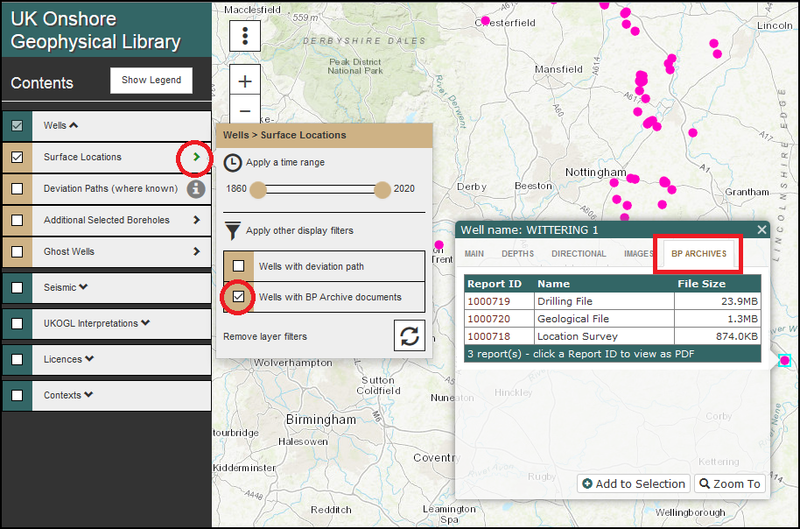 This will be an ongoing upload over the coming months and therefore to assist with the identification of wells with related items we have added an extended Filtering Function to the Wells layers as illustrated below. If you have any comments, questions or require more information then please contact UKOGL via these methods. 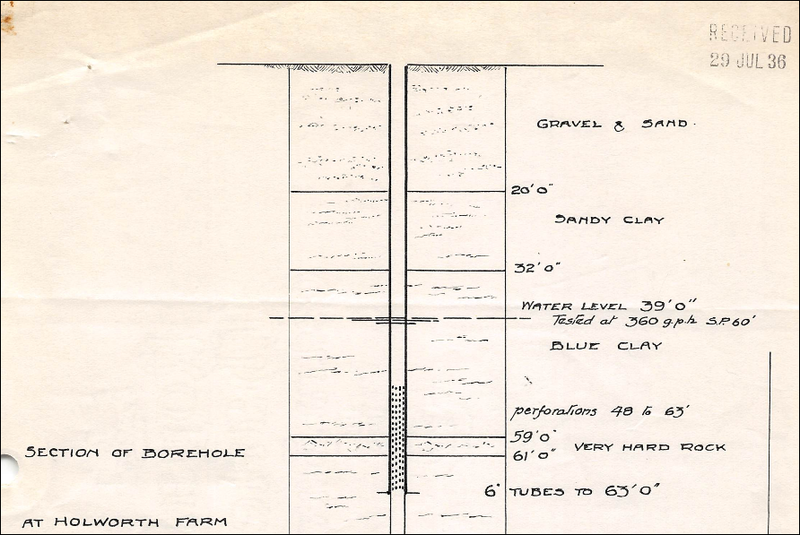 As part of our continued expansion of our Additional Boreholes coverage we are now serving related documents taken from the legacy reports archive as donated to the Library by BP. 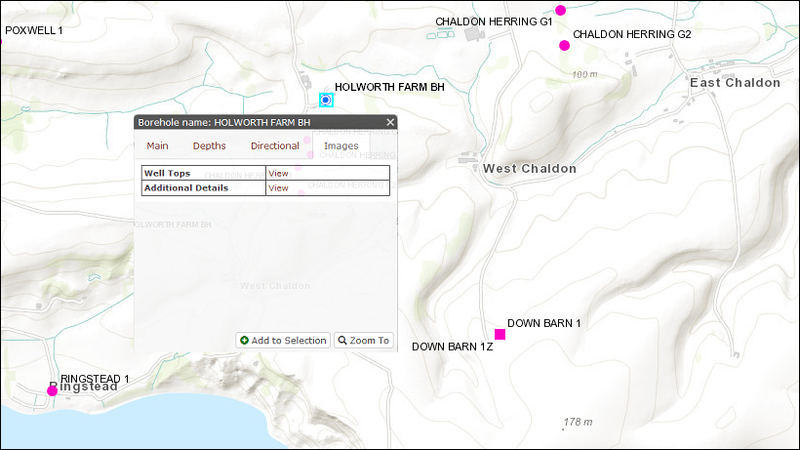 These can be accessed via the Additional Details ‘View’ link, as shown below, displayed when a given borehole is searched for or queried directly.